Soon, you and your friends can fend off the undead hordes using Super Soakers. Let's cut right to the chase. 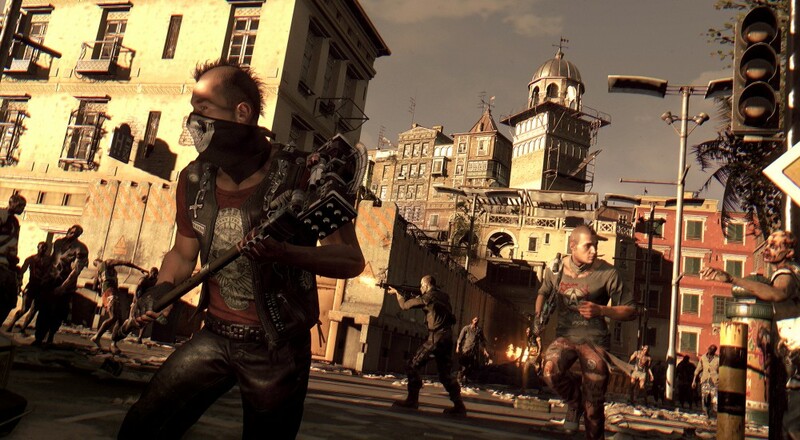 The already existing dev tools for the PC version of Dying Light are expanding to include co-op support, among other things. As it was scrawled on the holy PC Gaming Tablets way back in the 1990s, modding tools are the lifeblood of any game that wishes to extend its lifespan beyond the first few months. Skyrim debacle aside, the act of allowing a game's community to expand and alter the original product typically fosters a not only rabid community, but a creative one as well. The gang over at Techland is well aware of this, so they've created this brief video entailing the things that Dying Light's modding community should start getting all giddy over. Curiously, they don't go in any depth into just how the community should get excited. Maybe they should buy a nice bottle of champagne and then feed it to wild pigs, as though it were pearls! Maybe they should try to buy tickets to a Brewers game and then remember that hell no they shouldn't. Whatever they do, they shouldn't yell. Zombies can hear anything above "inside voice". The Dying Light modding community is already a pretty exciting place to be, so it's great to hear that us co-op aficianados will have the opportunity to show our three buddies that sweet mod we just found that replaces all the zombies with Jay Leno's chin. That one's a freebie, modders.